The Camanachd Cup final will return to Oban’s Mossfield stadium this year. Marking the 125th anniversary of the Camanachd Association, the final will take place on September 15, 2018. 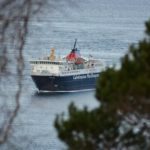 Keith Loades, Cammanachd Association president, said: ‘Oban is a very suitable venue for the cup and it is a great place to play shinty, so we are looking forward [to it] from a Camanachd point of view. ‘We are planning some events during the year. The Camanachd Cup will be a big game. We are looking to have youth matches involved on the day. 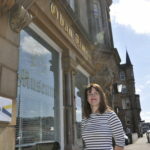 Derek Keir, CEO of the Camanachd Association, said: ‘It’s my first final in Oban. 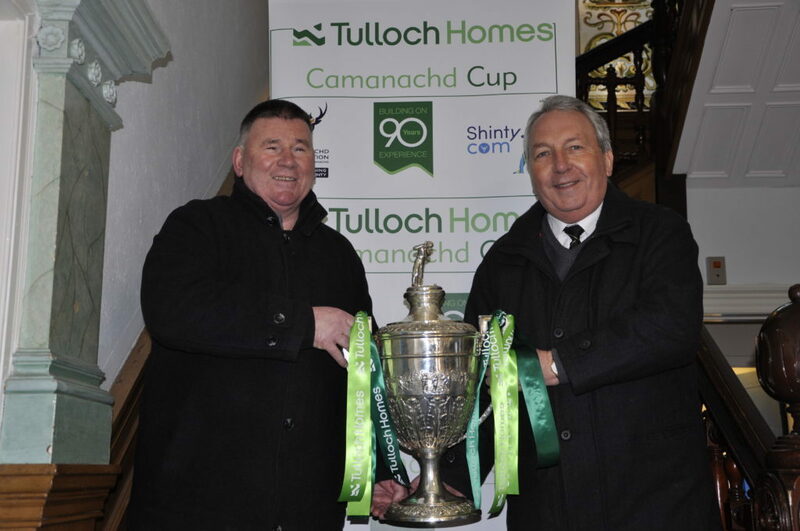 We are really excited about bringing the Tulloch Homes Camanachd Cup to the town. The first round draw took place today, Wednesday February 28, in the Municipal Buildings, Oban, and the matches will be played on May 12.